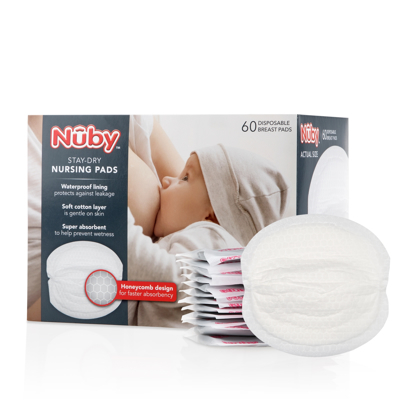 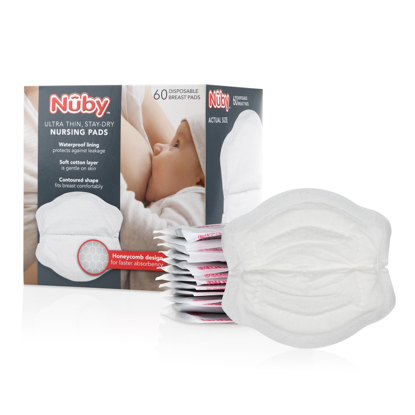 Nûby’s Contour Disposable Breast Pads provide comfort and protection. 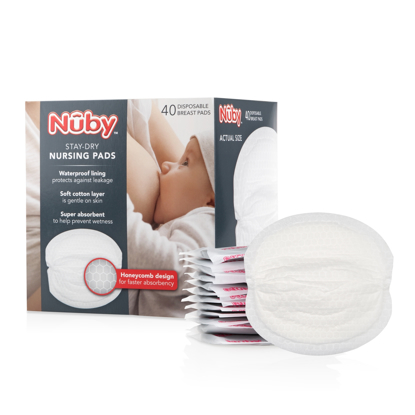 They are individually wrapped for hygiene and travel convenience. 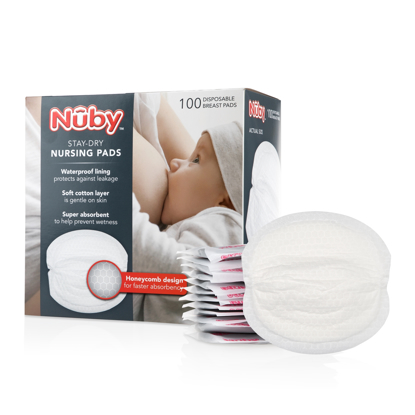 Because of the super absorbency, contour design, and the nonslip tape that keeps the pads securely in place, you can go about your day worry-free.